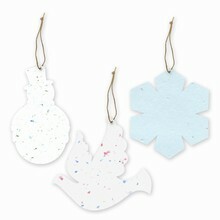 Plantable... Each Grow-a-Note® plantable ornament is embedded with a colorful array of wildflower seeds. 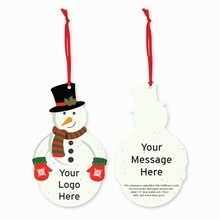 The recipient can plant the ornament in the ground and watch it grow flowers! 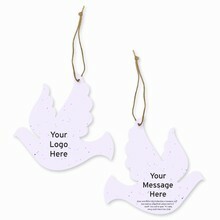 Multi-functional... Plantable ornaments are both decorative and functional. 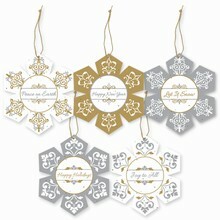 They can adorn any Christmas tree or gift! Get noticed... 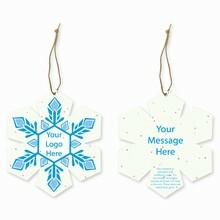 Communicating a sense of style and environmental responsibility, these holiday ornaments are sure to add pizazz to any Christmas tree and make a lasting impression throughout the upcoming year. 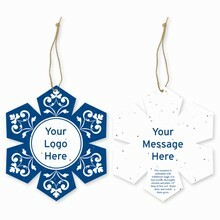 Customizable...Choose your plantable shape & design and then select your ink color(s) and message/logo for the front and back of the ornament. 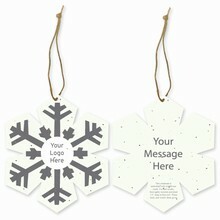 All ornaments have the growing instructions printed on the back. 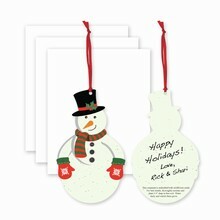 Promotional... Grow-a-note® plantable ornaments are the innovative solution to acknowledge and reward your clients and prospects as well as being great for fundraising events and campaigns.